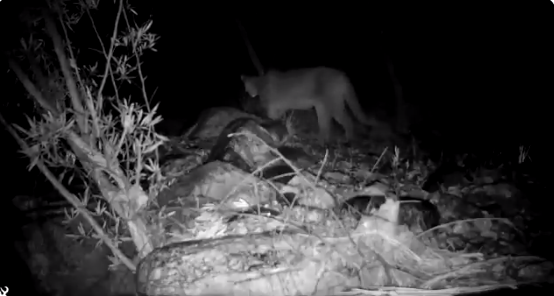 Hopefully you aren't tired of seeing mountain lions yet, because Game and Fish officials just released another video of one. But don't worry! Game and Fish says that this encounter was merely a sighting and no action was needed. They say incidents are rare and attacks are rarer.